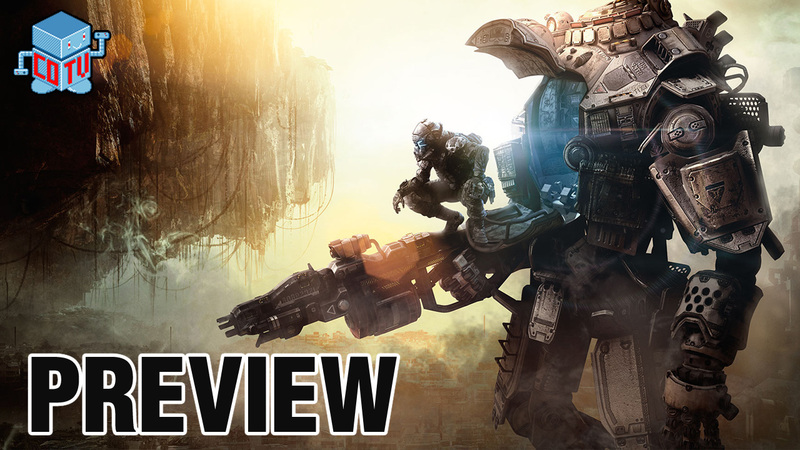 Titanfall 2's campaign does a great job of utilizing the game's extremely fluid controls, double jumps, wall runs and more, and integrates them into actual gameplay requiring timing and skill to work through. 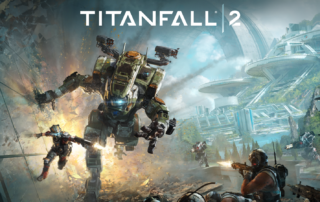 There's been a bit of a backlash on shooters using too much technology in their gameplay mechanics but Titanfall 2 feels like all the pieces fit the puzzle. 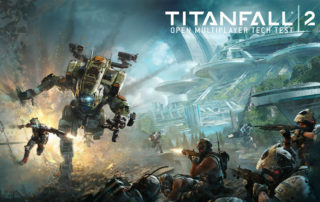 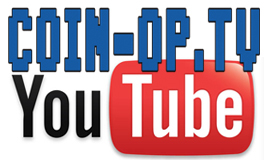 When it boils down to it, Titanfall is a very good evolution of the first person competitive multiplayer shooter and cements itself (even as a new IP) as a franchise to be reckoned with. 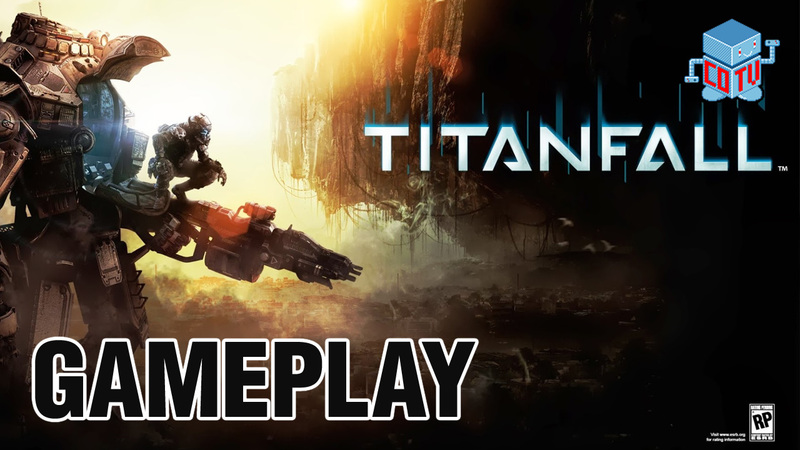 Titanfall is a first-person-shooter with robots/mechs called Titans and will probably be known as 'the game that ushered in the next-generation' for the Xbox One.